3rd-strike.com | The Gamer Chronicles! 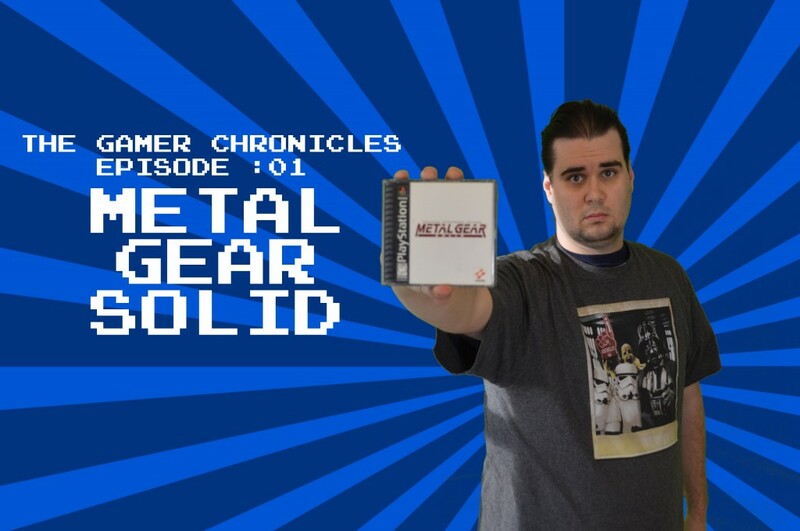 Ep: 01 Metal Gear Solid! The Gamer Chronicles! Ep: 01 Metal Gear Solid! Come one, come all! Welcome to our newest Retro addition to the site. We’ll be able to present you with some spiffy trips down memory lane. As all new ideas, we’re always open to comments, suggestions and what not! I loved the original Metal Gear games, but they really lost me once they started metal gear solid. The cutscenes you talk about are the main reason why. Yeah I had never played the original until MGS 3:Subsistence came out. I love the MGS series though. MGS 4 was the reason I bought a PS3! I was personally quite surprised with the MG spin off, revengeance. It was a fun and original side game. I think the game play on that one was off. It had potential I guess I’ll try it out when I can get it for 10 dollars or less. It might surprise me! I actually found the game ‘worth’ playing. It’s totally different than a mgs game, hence the different name. A fun (yet at times frustrating) spin-off.